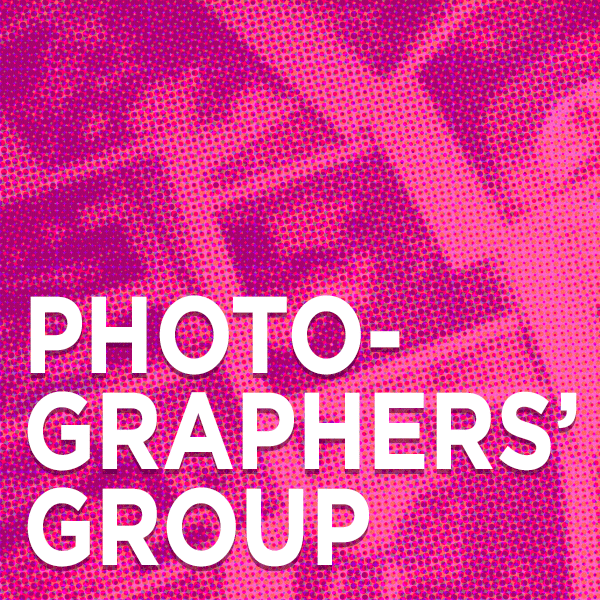 This group, coordinated by Ray Pfeiffer, provides a supportive network for photographers looking to explore ideas and techniques, as well as offer each other feedback and support. Conversations typically include discussing exhibition, technical, and professional development opportunities! All artists’ groups are free to VAE members and $5 for non-members.